Comments: A flowering annual except in zones 9-11 where it is a perennial. Flowers from time of planting until frost. After plants are established, they will need little suppemental water. Use in rock gardens, containers, in ground beds and as a cut flower. Attracts hummingbirds and butterflies. 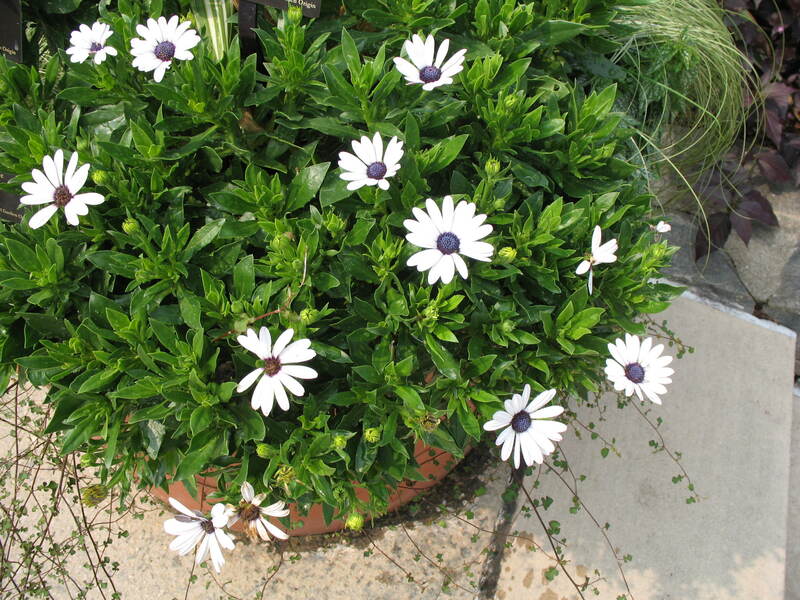 It is drought tolerant and deer resistant.